We have been making a lot of changes in the layout and physical appearance of our store. If you have been in to see us in the last month or so, you know what we are talking about. 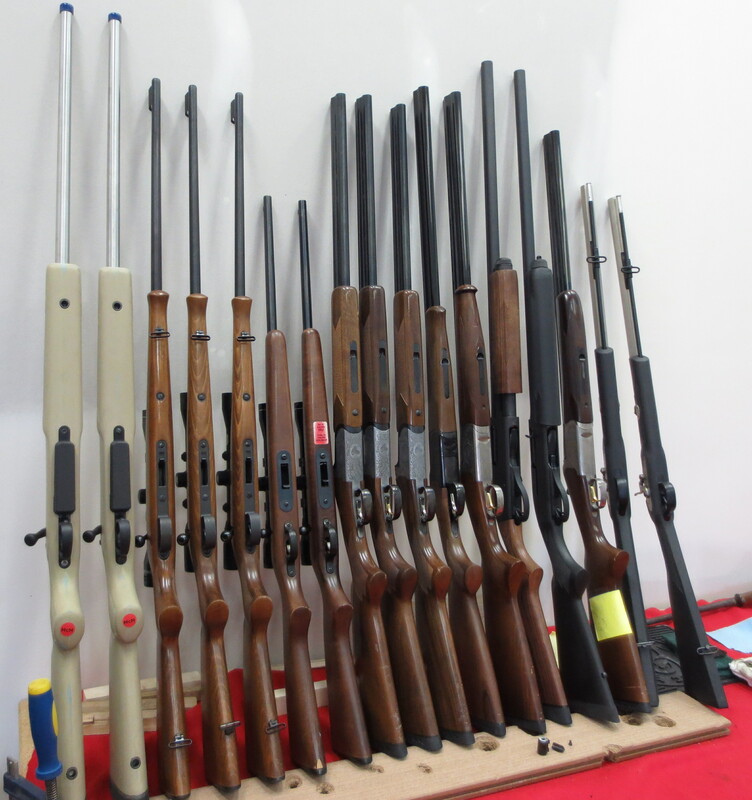 We still have our retail and gunsmithing going on in house, but we have completely segregated these two areas. When you walk into Dixie GunWorx now you no longer see any of the actual gunsmithing work going on. We will continue to make beneficial changes to give our customers the best experience possible. Our website is undergoing a complete change. 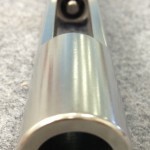 We are getting ready to put up a brand new website with many more options and products readily available. It is definitely going to make online shopping at DGX a lot more simple and easy to do. DGX has now gotten into a whole new area of the business—insurance claims! 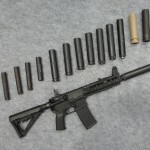 Have you, or someone you know, had a fire and all of your guns got caught in it? If you have had to deal with this issue don’t worry, we can help. 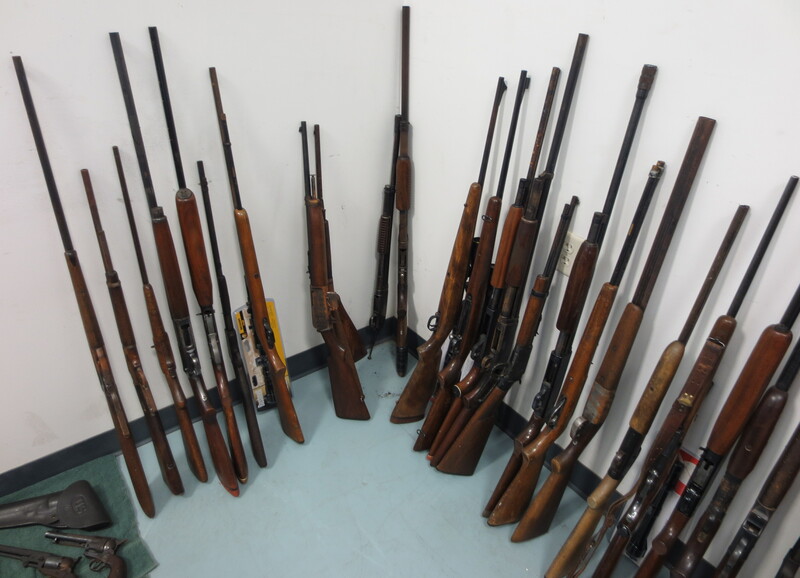 DGX is now working with insurance companies on claims dealing with firearms caught in fires. 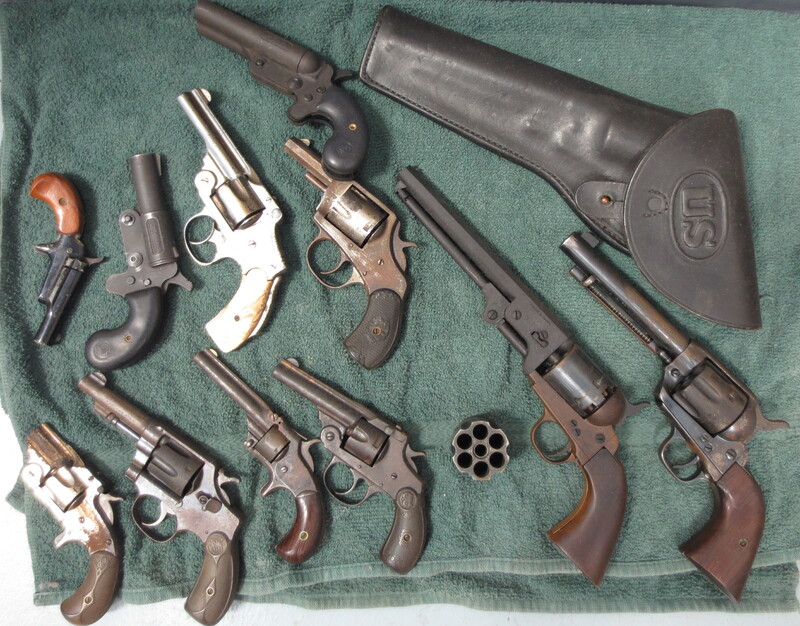 We are taking these guns from fire survivors and bringing them back to restored condition. Most insurance companies don’t really know what to do with these claims so we need your help to spread the word that DGX is the place to refer them to. http://www.dixiegunworx.com/wp-content/uploads/2014/03/IMG_0552.jpg 3298 4565 dixie gunworx http://www.dixiegunworx.com/wp-content/uploads/2017/05/dgx-300x176.png dixie gunworx2014-03-10 09:18:242014-03-10 09:19:30New Store Layout, Website, and Insurance Claims! 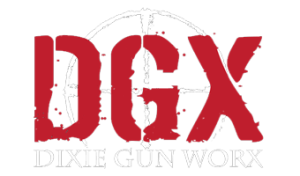 Dixie Gunworx on Bolt Carrier Groups (BCG’s) NFA Items Available at DGX!